Did you know that you can support Christ Lutheran Vail by simply shopping on Amazon.com. Go to smile.amazon.com/20-5749978 and all of your eligible shopping will benefit Christ Lutheran Vail Church. 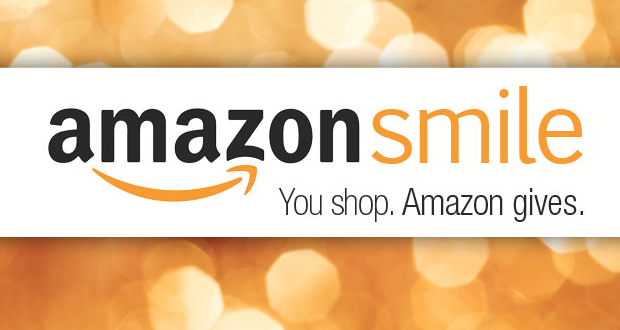 When you shop at Amazon Smile, Amazon donates 0.5% of the purchase price to CLV. Bookmark this link and support us every time you shop. You can also sign in to org.amazon.com and click on Marketing Tools to access customized online tools to have your shopping support CLV. If you have any questions, contact the church office at 468-7075. We will gladly help you.